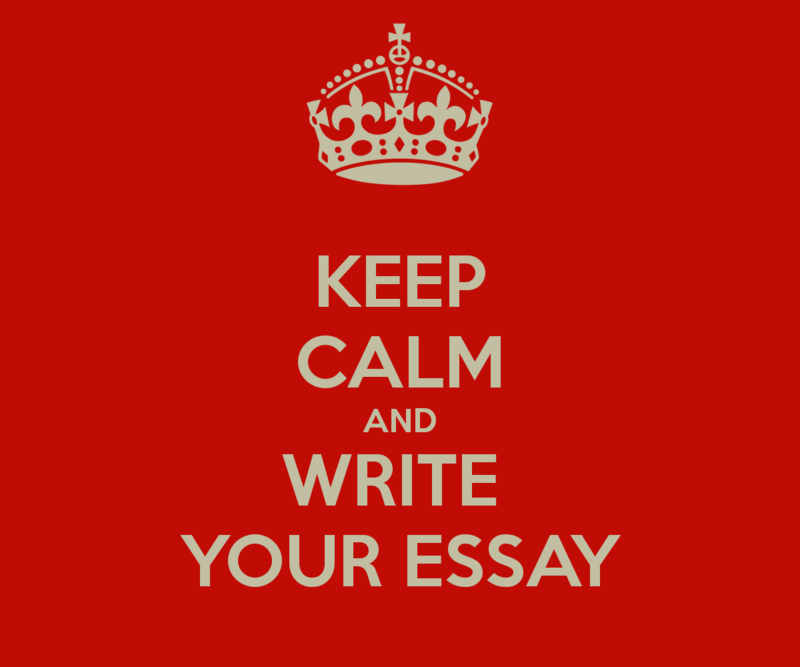 One Tip for Parents with Incoming High School Seniors –Write the Essay, Like TODAY! Here’s a tip for parents of incoming high school seniors that I wish we would have followed: get that college essay done, now. I’ll never forget the agony my son went through trying to write his essays close to the deadline. 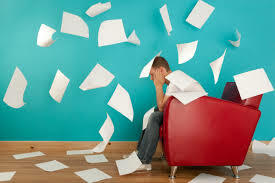 He suffered from so much anxiety and went through days of writer’s block. He said the essays were the most important thing he had to write in his life. 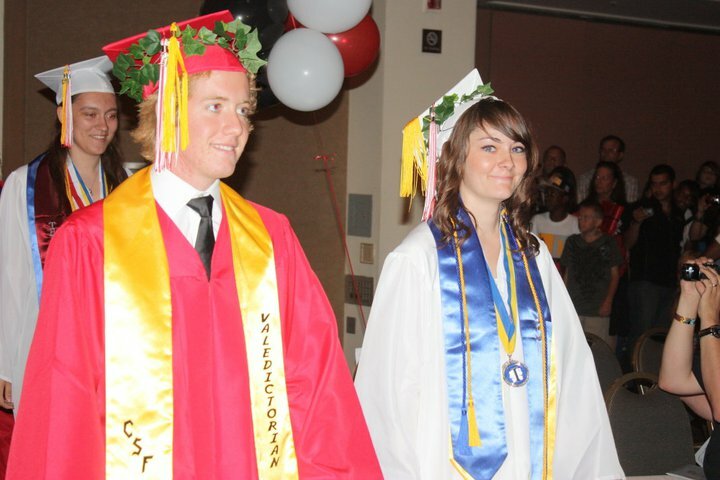 By procrastinating and putting it off until the end–into a busy time when he also had a half dozen AP classes and swim practice to worry about–“THE MOST IMPORTANT THING I’VE WRITTEN IN MY ENTIRE LIFE” was too big a burden to deal with! My son told me—during the summer when I suggested he get started—that the questions weren’t out yet. That’s what he said. I have good news to share with you. 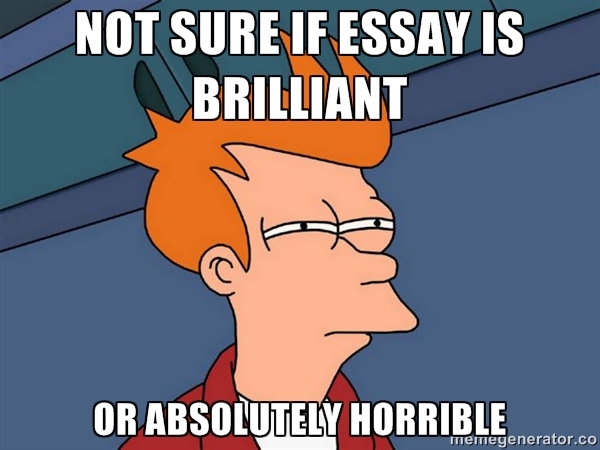 The essay prompts for the Common App ARE out now for 2015-2016. You can take a look at them, and get some guidance here. If you can “suggest,” “encourage” or “force” your high school senior to get started on writing essays for their college apps, it may be the best thing you do for them all year. Tell them to get a rough draft done. Put it away for a week or two, dust it off and have them do a rewrite. Repeat this process during the summer. Then put it away until it’s time to fill out the college applications. You should take a look at it, too. If they let you. If not, have them find a teacher or adult friend to review it. My son wouldn’t let me review his essays. Not that as a writer with a degree in editorial journalism and a 20-plus-year career in writing could I have offered him a bit of help. But, no. He had to do it the hard way. He did get one of his English Lit teachers to review his work, though. At this very second, he has three papers to finish for his college classes. Due today…. Maybe your kids will take your advice and get the writing started early. 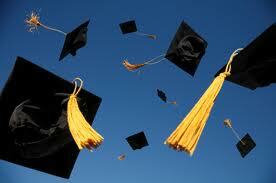 They’ll also practice good habits which will serve them well when they are in college! a lot of senior pressure in the fall. This entry was posted in College, College Applications, College Essays, Essays, High School Seniors, Parenting, parenting tips, The Common App and tagged applying to college, college, college applications, college essays, high school seniors, senioritis, seniors by bleuwater. Bookmark the permalink.